I’ve got books on my shelves about Iron Maiden, Thin Lizzy, Rush, and Judas Priest. About The Ramones, Blue Oyster Cult, and Cheap Trick. Books about classic albums like Led Zeppelin IV, ‘Master of Reality’, and ‘Deep Purple In Rock’. I have bios written by Gillan, Iommi and Lemmy. One each by Steven Tyler and by Joe Perry. By all 4 members of KISS. The rock books in my personal library range from trashy tell-alls to insightful and historically accurate journalism. The career arcs of my heroes and critical analysis of their works is something I study with great interest. The one book I don’t have, and the book I am most anxious to read, is one that, to my knowledge, hasn’t been written yet. Martin Birch: Write your bloody book already. The name ‘Martin Birch’ appears on several of the most important hard rock/heavy metal albums of all time. At the end of this post, I’ve included a list of just some of Birch’s production credits. This gentleman has produced/engineered/mixed the soundtracks to our youths He has worked with many of our musical heroes for extensive periods of time; he could probably fill a book with his experiences with Deep Purple alone (seven studio albums), and make his work with Iron Maiden (eight) his Volume II… And still not even scratch the surface of his experience. You know he’s got stories to tell. Working with Ritchie Blackmore in the studio on a whopping 10 records… Witnessing the sad disintegration of legends like Bill Ward, Tommy Bolin, and Michael Schenker… And being present at the creation of new legends like Bruce Dickinson and Ronnie Dio. Dude was hand-picked to rebuild the stature of a born again Black Sabbath, and of a floundering Blue Oyster Cult. This guy was the first to record the harmonizing guitars of Wishbone Ash’s Andy Powell and Ted Turner, and the first to capture the harmonizing voices of Glenn Hughes and David Coverdale. Birch was behind the board in Munich as Ritchie Blackmore’s solo single became a solo album, and helmed the Rolling Stones’ mobile studio outside Festival Hall in Osaka, Japan in August of 1972… not just witnessing history being made, but recording it… And not merely recording history, but taking part in it; shaping it. 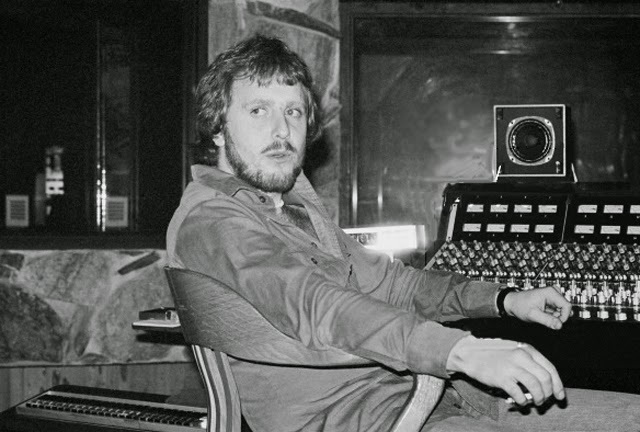 Birch was often credited as producer/engineer as well as for mixing, meaning he was solely responsible for the overall sound of his projects. This often meant getting workable performances from drug addicts, volatile personalities, and in some cases, people with very little talent. In other cases, it meant recording under extremely difficult circumstances, including sessions held in a barn in Steve Harris’ backyard (No Prayer for the Dying’), and in the freezing cold hallways of empty hotel in Switzerland (‘Machine Head’). Ya, this guy’s got stories. And nicknames! Birch appears in album/single credits with various band-bestowed nicknames sandwiched between his first and last names, such as Black Night, Sir Larry, Basher, Big Ears, Court Jester, Doc, The Farmer, The Wasp, Headmaster, Jah, Live Animal, Masa, Mummy’s Curse, Plan B, Pool Bully, The Bishop, The Juggler, The Ninja, and my two favorites: Martin ‘Phantom of the Jolly Cricketers’ Birch, as he’s credited on the Iron Maiden Single ‘Run to the Hills’ (Live)/’Phantom of the Opera’ (Live), and Martin ‘Disappearing Armchair’ Birch, as credited on Maiden’s ‘Seventh Son of a Seventh Son’ lp. Note: This is not a complete list. A guy with this many nicknames has some great life experiences to share. But what is it about this man that put him in the same room with these musicians time and again? What does he bring to the table that sets him apart from his peers? I would love to read his own take on why he was the go-to guy for so many iconic bands. Clearly the man has an excellent set of ears, but also must possess an extraordinary talent for inspiring and motivating artistic people. 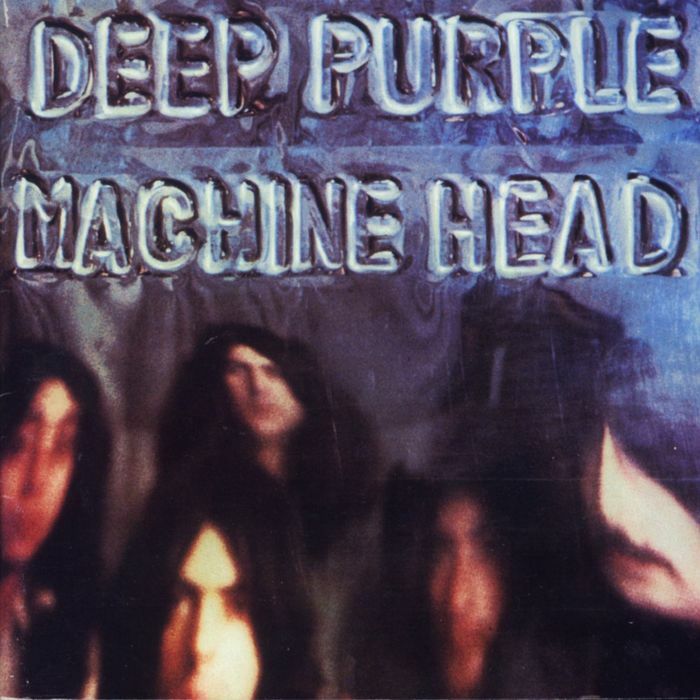 Deep Purple MkII dedicated a song to him on ‘Deep Purple In Rock’ (‘Hard Lovin’ Man’) and called him ‘a catalyst’ in the liner notes; high praise coming from one of the more creative and progressive heavy bands of the era. There is a compelling, historically significant story here: how one man helped mold and shape an entire genre for more than 2 decades. Is there a ‘Martin Birch Sound’? Birch’s productions do all share a similar overall ‘presence’; it’s all about sonic space, and balance within that space; much of it happens in the mix, and (as you’re noticing as you read this), it’s very difficult to describe. To my own ears, Birch creates a space where every instrument can clearly be heard perfectly, and where every element has exactly the ‘right’ shape and presence in the mix, and works together to create an almost solid, 3-dimensional sound. 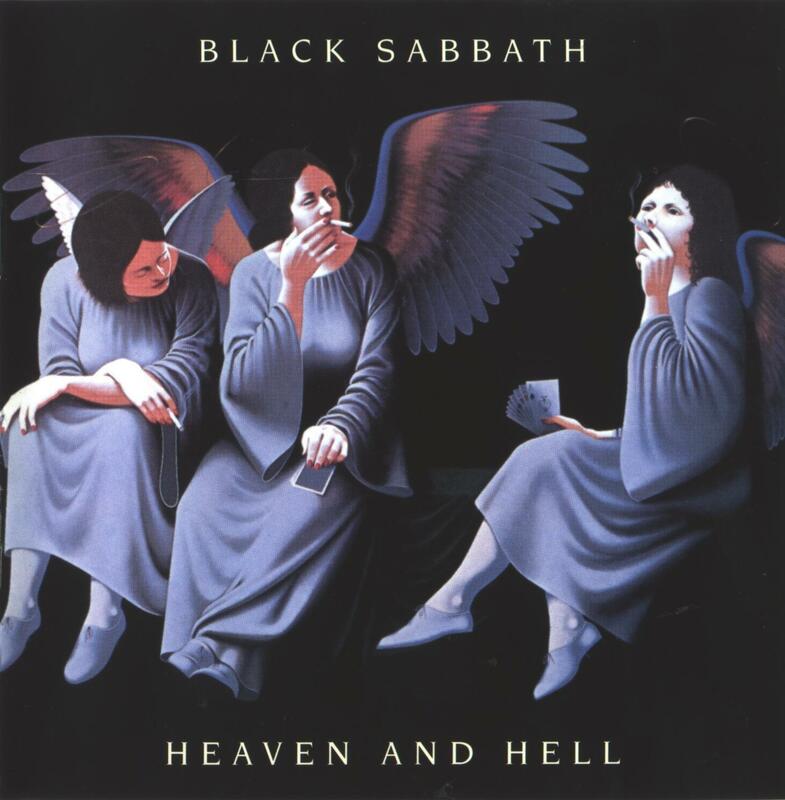 I would suggest Rainbow’s ‘Long Live Rock and Roll’, Iron Maiden’s ‘Piece of Mind’, and Black Sabbath’s ‘Heaven and Hell’ as prime examples of what a Martin Birch production/mix sounds like. Three very different bands with three vastly different sounds; one consistent sonic presentation. 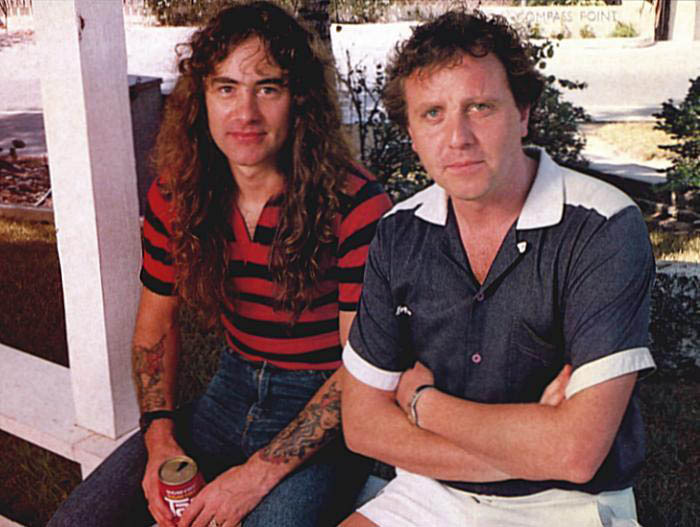 After Whitesnake’s ‘Slide it In’ in 1984, Birch was commandeered to work exclusively for Iron Maiden. Some have called him Iron Maiden’s ‘Fifth Member’. Wouldn’t Eddie be the fifth? That would make Birch the sixth member, unless you acknowledge Janick Gers, which I don’t… But I digress. Martin Birch retired permanently in 1992, after his umpteenth album with Maiden, ‘Fear of the Dark’. Drastic changes in recording technology led to subtle changes in Martin Birch’s signature presentation, evident in Maiden’s ‘Seventh Son…’ and ‘Somewhere in Time’ albums, and perhaps Birch knew that his era was drawing to a close. He was a mere 42 years old when he walked away from the business; today, he’s a bit past his mid-60’s… Mr. Birch, we suggest you add ‘The Author’ to your impressive collection of nicknames. Iron Maiden: Killers, The Number of the Beast, Piece of Mind, Powerslave, etc etc etc. Let’s face it: Led Zeppelin peaked with ‘Led Zeppelin IV’. Or whatever you choose to call it. ‘Houses of the Holy’ was a bit of a come-down, with Plant’s high-register vocals sounding comical in places, and two throwaway tracks, “The Crunge” and “D’yer Mak’er”, wasting about 7.5 minutes of the record. And no one’s ever going to convince me that ‘Presence’ is a great or even good album. The band sound thin, tired, and worn-out, and the songs (yes, with a few exceptions) are weak. ‘In Through the Out Door’? Please. Many would argue that the mighty Zep peaked with ‘Physical Graffiti’, often referred to as Led Zeppelin’s tour de force, their magnum opus, their epic masterwork. I agree with all the hyperbole; the record, as delivered, is amazing, and perhaps their definitive work. But there’s another album hidden inside ‘Physical Graffiti’, an album that is seldom acknowledged when this record is discussed. Of the 15-tracks on this sprawling 2-record set, only 8 were recorded for at Headley Grange in early 1974 for Led Zep’s sixth studio album. 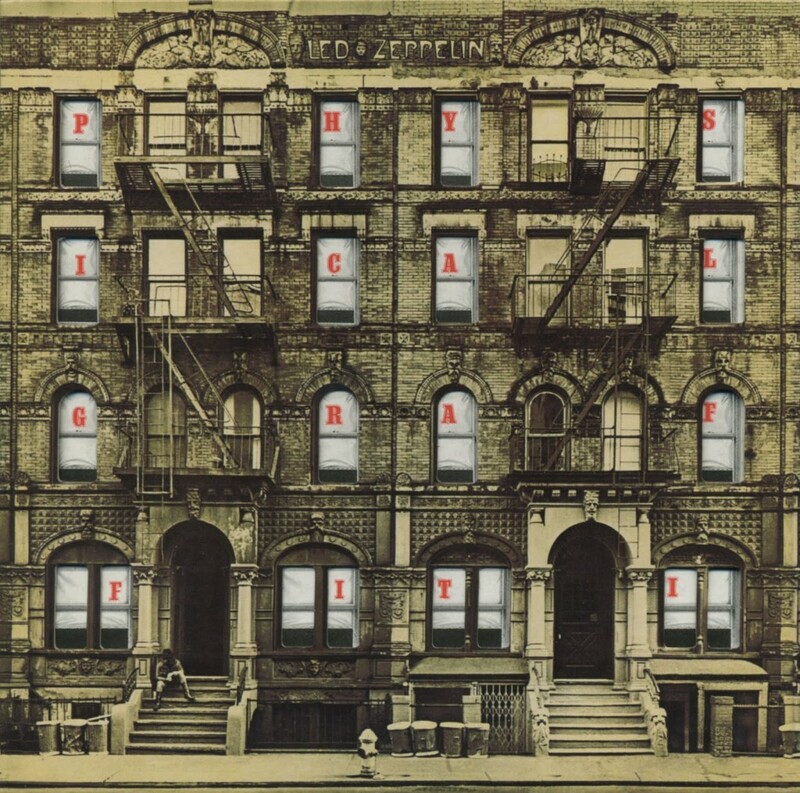 It’s these 8 songs that make up the real ‘Physical Graffiti’. Why pick it apart? For those interested in following Led Zeppelin’s career trajectory, or their creative arc, the version of ‘Physical Graffiti’ that we all know and love does not paint an accurate picture of where the band was in terms of songwriting or musicianship in 1974, as it contains 7 songs (almost half of the album) that were recorded years before the ’74 sessions; some as far back as 1970. While there’s no doubt that Zeppelin’s outtakes and throwaways are far superior to most bands’ best material, the inclusion of so many older songs here obscures what was really going on with the band musically and creatively at this period in their history. Dealing with the material from the ’74 sessions exclusively is the only way to truly understand and appreciate Led Zeppelin’s 6th studio album. This ‘album’ clocks in at a little over 53 minutes, which is why the band, rather than cut out 10 minutes of new material, opted instead to expand the project to a 2-record set by adding some leftovers from previous sessions. This moved the album away from being a major statement like ‘Exile on Main Street’ or the ‘White Album’ and into compilation album territory. But with the older songs eliminated, one can appreciate the record in an entirely new and different way. I have the songs set up this way in my iTunes, without all of the extraneous material, and have been listening to this version of the album for a few years, long enough to have fooled my brain into perceiving it in the same way it perceives ‘Houses…’ or ‘Presence’ or ‘III’. For me, this is Led Zeppelin’s 6th album… This is ‘Physical Graffiti’. The verdict? No surprises here; it’s still great. But removing all of the extraneous material reveals what could easily be considered Led Zep’s heaviest album. It’s certainly their last great one. Any band would kill to sound this vital, this dangerous, on their sixth studio album. The production is a little ragged (Plant himself called the sessions ‘really raunchy’); however, the lack of the fourth album’s production polish suits the material. Many of the vocals were cut live and are a tad low in the mix, perhaps to hide the rough edges evident in some of the performances. Page’s multi-layered guitar arrangements, at the forefront on ‘Houses…’, are in evidence everywhere. John Paul Jones, Zep’s secret weapon, shines on keyboards in several songs, most notably on “In the Light” and “Trampled Under Foot”. Bonham sounds absolutely massive, as ever. The songs are at once hard-hitting and dynamic; crushing blues, wistful balladry, Middle Eastern prog, and razor-sharp hard rock— the only thing missing is an acoustic number. But what this version of the record lacks in scope when compared to the double-album version, it makes up for in raw creativity, not to mention raw power. It makes perfect sense as a successor to ‘Houses…’, has its own distinct personality, and is more than worthy of recognition on its own without all the extra baggage. Zep Fans: Take a few minutes and set up the real ‘PG’ in your mp3 player and check it out with fresh ears; revisit the classic record and discover the buried treasure within. I still think they peaked with ‘IV’. 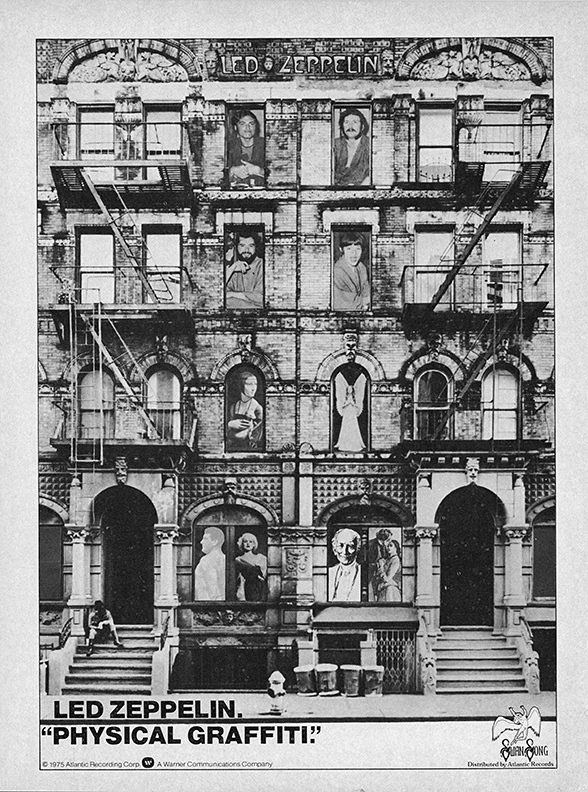 But the true ‘Physical Graffiti’, not that overblown yard sale of a 2-record set, is my favorite Led Zeppelin album. After all, I ‘produced’ it myself.